In recent years, large corpora of formally expressed knowledge have become available in the fields of formal mathematics, software verification, and real-world ontologies. 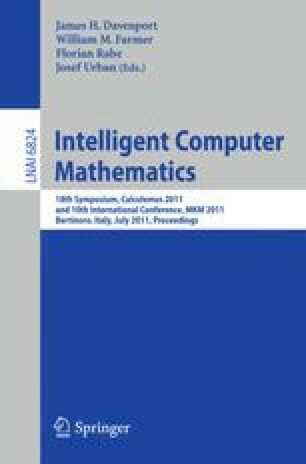 The Learning2Reason project aims to develop novel machine learning methods for computer-assisted reasoning on such corpora. Our global research goals are to provide good methods for selecting relevant knowledge from large formal knowledge bases, and to combine them with automated reasoning methods.